The U.S. Postal Service approved new postal rates, including a 2-cent increase in the price of a First-Class stamp to 49 cents. The new Postal Rate schedule also included an increase in the Non-Profit Standard Mail rates; for example, the 5-Digit SCF Point-Of-Entry Postal rate for Letter size DMPs is now 10¢ each. These new prices went into effect on January 22, 2017. Looking for that specific size envelope? View some of the more common sizes. USPS guidelines for designing your letters and postcards to take advantage of postal rates automation discounts. https://www.usps.com/ – Go to the USPS site to get shipping rates, buy stamps, print postage, track a package, and look up a ZIP Code. Find the mailing products and services you need at USPS.com. 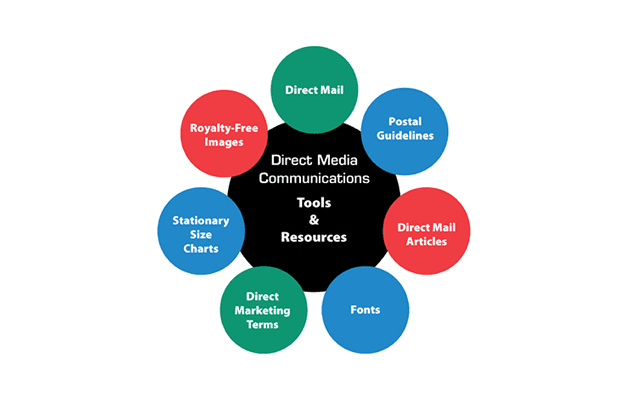 http://pe.usps.com/ – The USPS resource for postal regulated elements of your direct mail piece. http://www.myfonts.com – Looking for that hard to find font? Go to myfonts.com to aid in your search. http://www.dreamstime.com/ – Dreamstime will help you find royalty-free images for your next marketing campaign. http://www.shutterstock.com/ – An alternative source for your royalty-free image quest. http://www.dbmarketing.com/articles/Art143.htm – Glossary of Direct Marketing Terms.